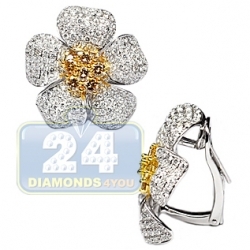 Every woman deserves a gift full of beauty and charm! 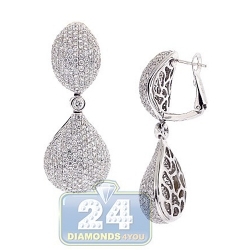 Beautifully crafted in warm and elegance 18k white gold, these gorgeous dangle earrings feature tons of shine and brilliance. 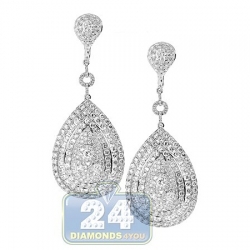 The circles are fully covered with shimmering icy white diamonds totaling 11.45 carats. 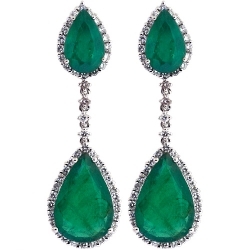 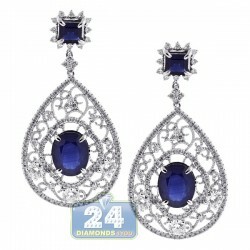 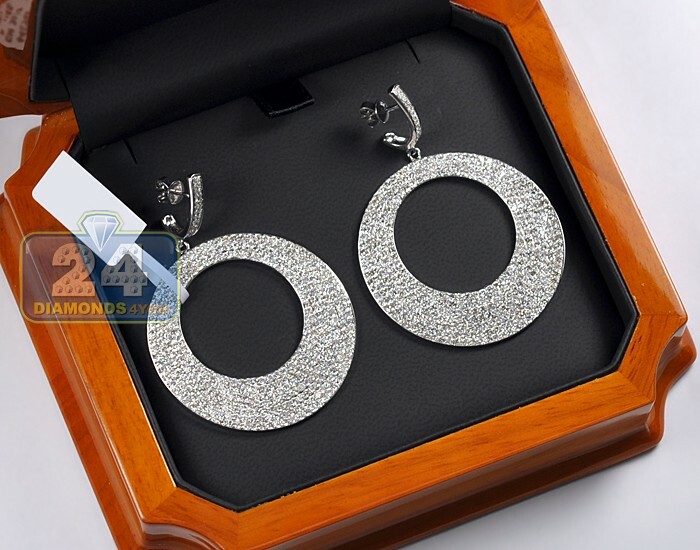 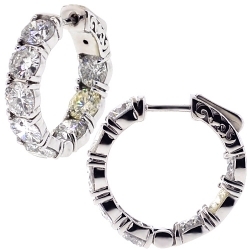 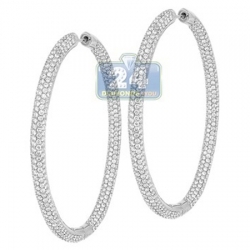 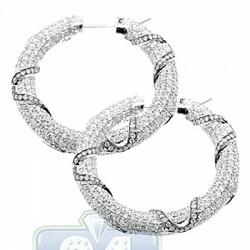 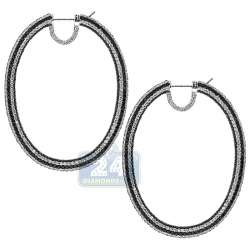 These earrings have strong secure push-back clasps. 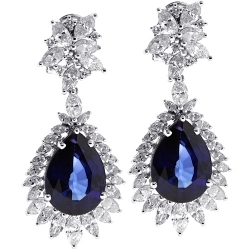 This unique piece of jewelry is perfect for adding a touch of feminine sparkle to your look!